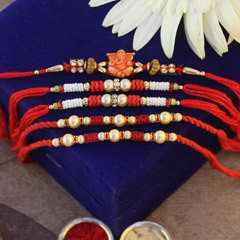 Send a Rakhi to Bhutan on the auspicious occasion of Raksha Bandhan to let your brother know that you are thinking of him. 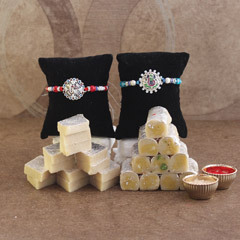 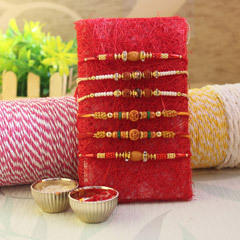 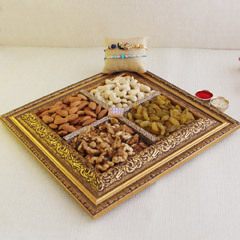 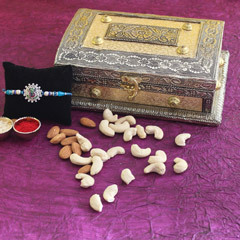 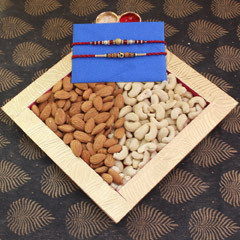 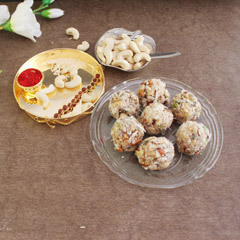 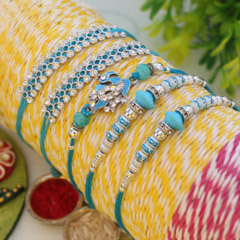 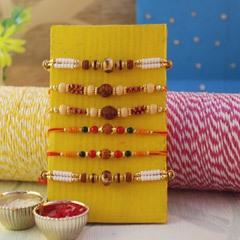 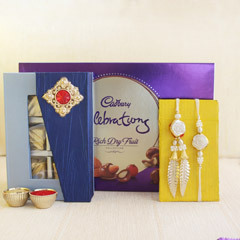 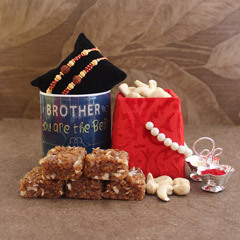 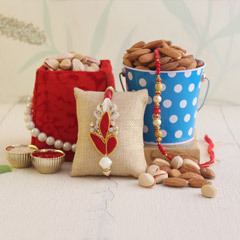 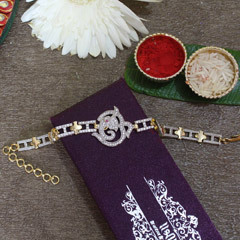 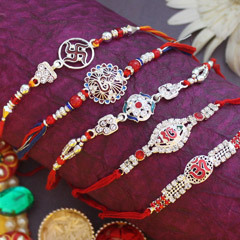 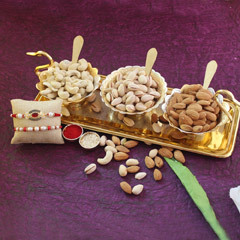 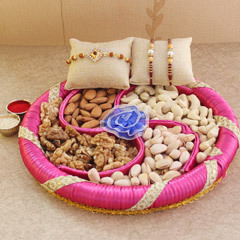 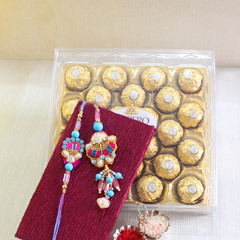 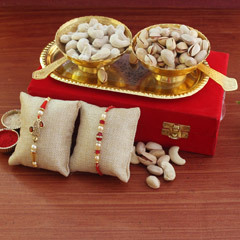 You can browse through our online shop for the most beautiful and attractive Rakhi gifts that you can give your brother. 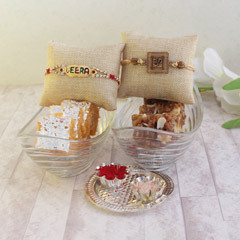 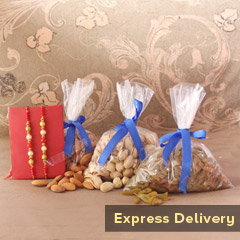 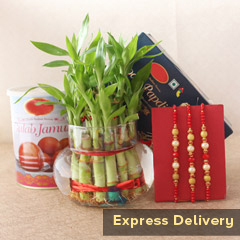 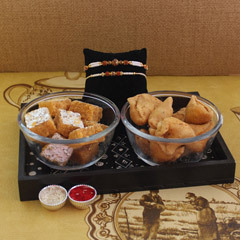 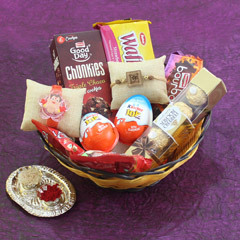 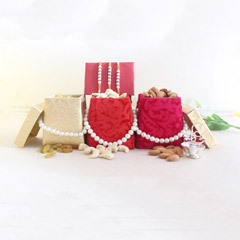 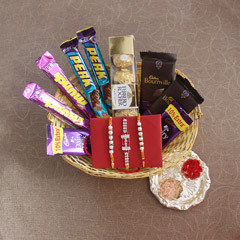 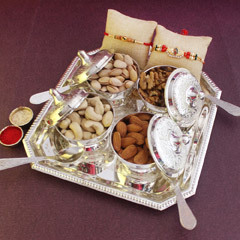 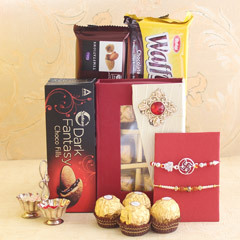 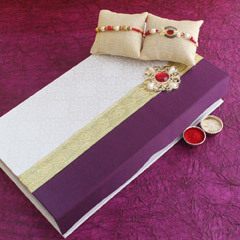 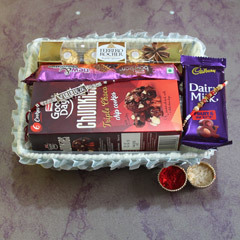 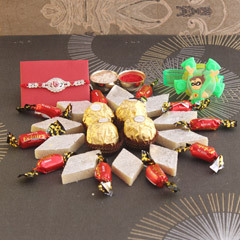 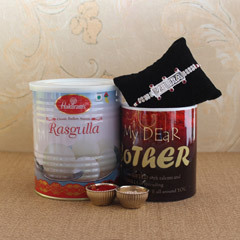 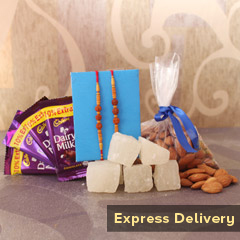 You can be assured of safe and timely delivery of your precious Rakhi gifts this Raksha Bandhan.